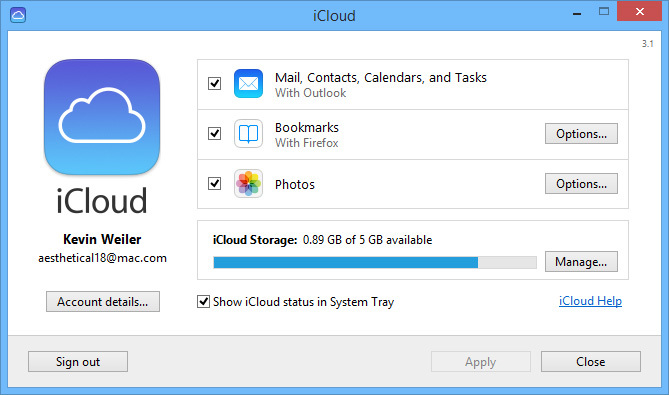 Apple introduced iCloud as part of iOS 5 back in 2011. It wasn’t a brand new concept – but as Apple does with everything – they made it unique. Where most cloud services simply offer a storage box for users to store content and access it anywhere, Apple wanted its users to have it done without them being consciously aware of the feature. It’s not an outrageous concept anymore to own more than one mobile device, and having a solution to synchronize all of your content is becoming a necessity, opposed to a luxury. From what I’ve seen, they’ve succeeded. After working in consulting and diagnostics, one of the first questions is always – “Do you have iCloud enabled?” Where some would quickly reply with yes, most others simply say: “I don’t know, I can barely turn the thing on.” It was in fact on, and users weren’t even aware of the incredible functionality it was providing them. The first thing I do after purchasing a brand new piece of technology is dive into the settings and figure out everything it’s capable of. This not only enriches the experience, but also gives the user confidence in knowing how to function the device to its full extent. Most users are perfectly content with taking the device as is out of the box, but in turn they’re the ones who end up seeking assistance if something should arise. All of your content, synchronized across all your devices. Apple uses this tag-line as a clear cut way to describe what iCloud does. Like I mentioned before, most cloud services will provide an account for you with a set amount of storage to store content. iCloud is different in that instead of just having plain storage, it will categorize and save your files and allow you to access them on all your devices in their respected application. There’s no need to transfer photos or songs from a folder to another, all you need to do is connect to the internet – and it just works. 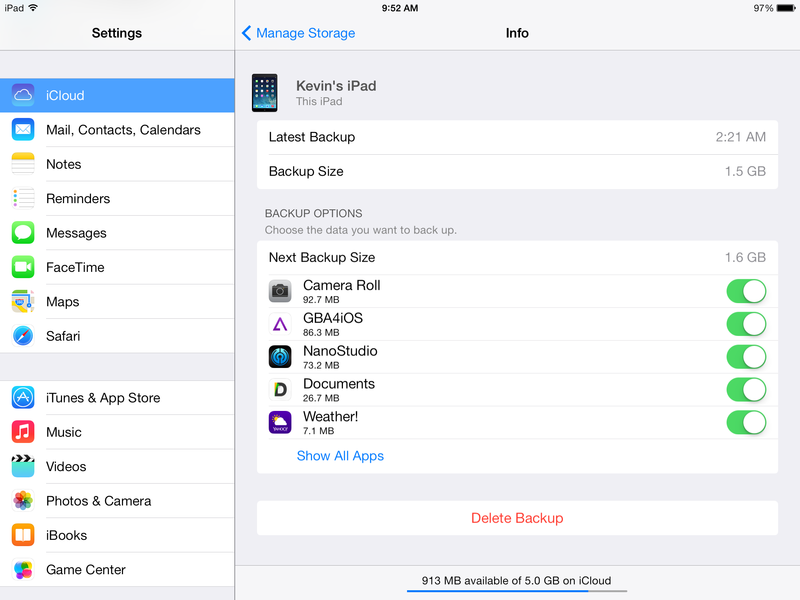 Each Apple ID is given 5GB of space for their backups, files, and other saved content. There are options for purchasing additional storage, but most users will never need it. One of the biggest recommendations I can make is for each user to have their own Apple ID. With services such as iMessage and Facetime, having a shared Apple ID can really complicate things. I’ve seen many situations where families have shared an Apple ID and the parents’ content was appearing on their kids’ devices. In addition, having extra accounts will provide more storage instead of sharing the 5GB. Back up your life, with no effort at all. When you first set up your iOS device, it will ask if you’d like to back up to iCloud or a computer. The computer option is much more substantial, as it provides a more detailed backup including iMessages, recent calls, and photos with no storage limitations. By selecting this option you will need to connect your device manually to iTunes to perform the back up. Wi-Fi syncing was included in iOS 5 to assist in this process, but can still be rather cumbersome. With iCloud backups, you can rest assured that your most valuable content will be saved each night when your device is plugged in to charge, and connected to the network. 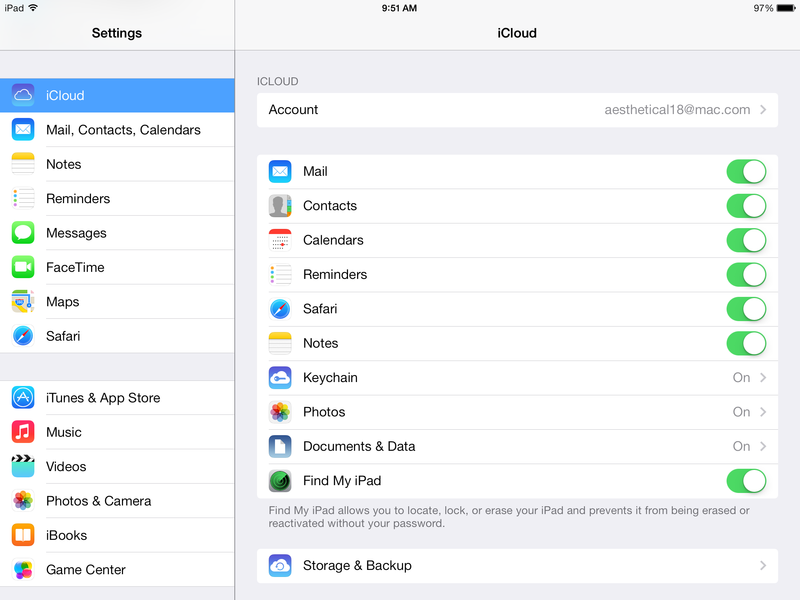 The iCloud settings can be found inside the Settings app, under the iCloud tab. The first screen will show you the content you wish to sync (assuming you’re signed in, if not you can sign in with your Apple ID here). All of these options can be turned on except notes, which requires an iCloud email to activate. If you aren’t using an iCloud email as your Apple ID, you can use alternative apps such as Evernote to sync notes. Selecting these options will enabled synchronizing across your devices in that specific category. This is separate from doing a back up, as these options are automatically updated in real-time as you edit the content. For example, if you create a calendar event with the calendar option enabled, that new event will be synchronized across all your devices in the calendar app right after it’s saved. At the bottom you’ll find Storage & Backup, which will take you to the next section. This screen will let you know the current status of your backups, as well as the storage capacity you have remaining on your account. If you aren’t backing up or there are pending errors it will display them here for you to troubleshoot. From this screen you can move to the next section by selecting Manage Storage. 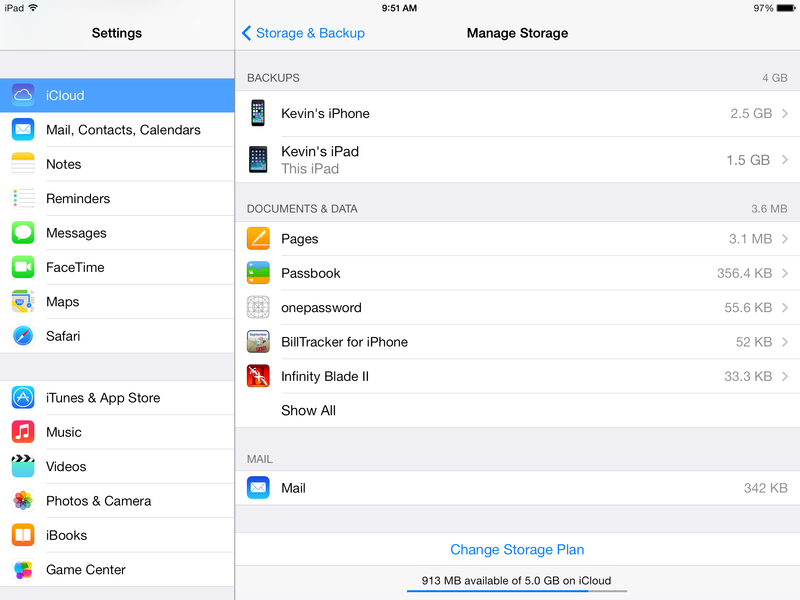 All of your devices with iCloud enabled will be shown here, allowing you to remove them or manage the content. If you have multiple devices, you won’t be able to manage ones other than the one you’re using. The only option you’re given is to delete the backup from iCloud. This is beneficial if you’ve sold or given away a device that was backing up to your iCloud account and you have no use for its backup anymore. By selecting the device currently being used, you’ll be taken to a menu to manage specific content from syncing in the backup. If you’ve ever experienced an alert letting you know that the device cannot backup because of insufficient storage, this is where you need to go. The list is organized descending by size, so the biggest content will be at the top. I strongly recommend disabling the Camera Roll here. Every time I’ve troubleshooted a device for someone that is having this issue, the Camera Roll is always on. Apple has it enabled by default, but the problem is after a few weeks of using your device (unless you never take pictures), the photos and videos will become larger than your available iCloud space. This in turn confuses users, because they feel that they are doing something wrong and will need to purchase additional storage. 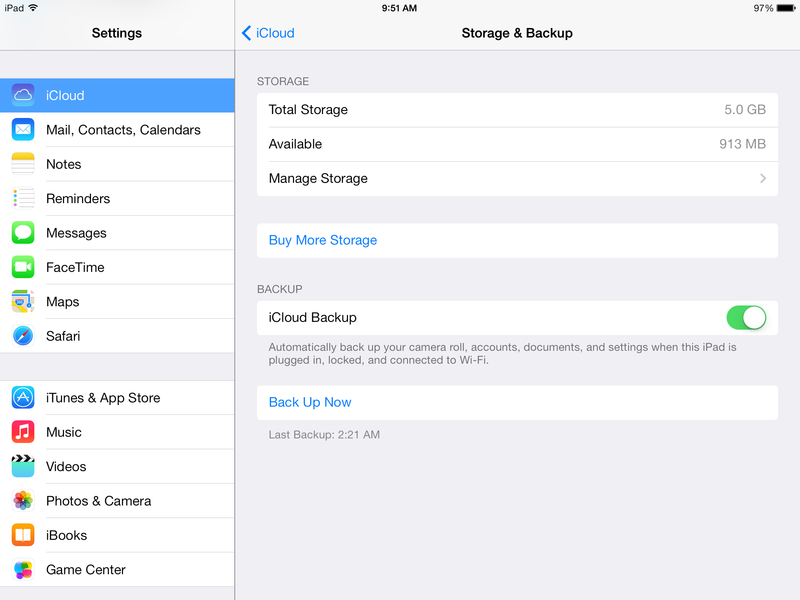 By disabling Camera Roll it will not include it in the iCloud backup. If you are wondering how you will save your photos, Apple has another feature that is part of iCloud called Photo Stream. This will save your last 1000 photos for 30 days, separately from the 5GB provided for your Apple ID. Photo Stream is found in the list on the main settings panel for iCloud, and you have the option to enable it alongside Shared Photo Streams. If you have a Mac computer, you can enable Photo Stream archiving inside iPhoto, so every time you take a photo with any of your devices, a copy will automatically be saved to your computer. It’s an incredible feature that I believe goes unnoticed. Shared Photo Streams allows you to create iCloud Photo Albums that can be shared with other Apple ID’s. These users can see the photos in the album as they’re added and post comments or like them, similar to Facebook. This is a great feature for those who are on a trip since they can add photos as they’re taken and will appear on the shared users’ devices automatically. Note that if you disable Camera Roll in your backup settings, you will need to manually copy the photos to a computer or another device to save them as they will not sync older than 30 days. This means if you get a new device and are only relying on iCloud, photos older than 30 days will not be synced to the new device. My files are synced, now what? Now that you have all your content backed up and synchronizing with iCloud, you can begin accessing it anywhere. Any new device you purchase and register to your Apple ID will begin merging together and sharing content. If you own a Mac, iCloud is built right into the operating system in most programs such as Calendar, iPhoto, Messages, and Contacts. If you have a PC you can download the iCloud Control Panel, and set up content to sync through Outlook. Photo Stream will still work as well, but will be done through the option ‘This PC’, then ‘iCloud Photos’. You also have the ability to log into iCloud through any web browser at www.icloud.com, where you’ll be able to access your contacts list, calendar events, and even the location of your devices. This menu also provides the ability to access an extremely underrated feature – Calendar Sharing. With the stock Calendar app on iOS you can share calendars with other Apple ID’s, allowing you and other users to create events and have them automatically update on other devices. It works great for situations like family events, sharing work calendars, or scheduling events with friends. You can have many different colour coded calendars synced with different people all listed right in your hands. 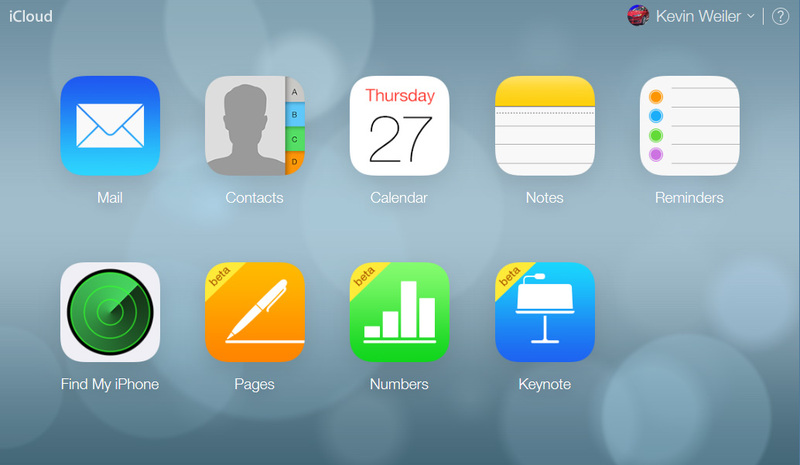 Through this menu you’re also able to create iWork projects and share them with other users. Apple has made iWork free to use, and works well if you don’t have access to options such as Microsoft Office. These projects will save to your iCloud account and can be accessed anywhere through the web portal. They can also be shared and simultaneously worked on with other Apple ID’s. A valuable feature that was recently added with iOS 7 is Activation Lock. If you have iCloud enabled on a device, it will be locked to your account and impenetrable by any other user. If you device gets stolen or lost, no other user will be able to reset it or re-activate it to their account. It essentially becomes a paper weight until you enter your Apple ID and password. You can place the device in Lost Mode through the web portal, and even restore it as a last resort option. If the device is on and connected to the internet, you can track its location via GPS on a map in real-time. Integrated and efficient – as it should be. Everyone has a lot going on in their lives, and most don’t have the luxury of learning every single thing they can do with their device. Apple has designed most of their services to simply work. If you take the time to understand the basics to make the most of it, these features can really change the way you interact with friends, co-workers, and family. 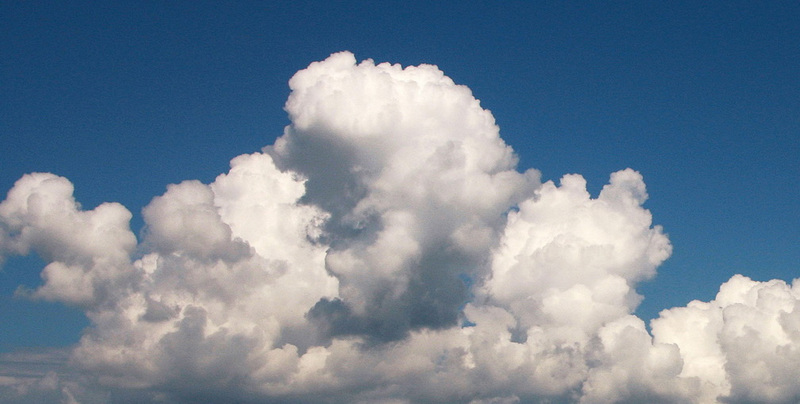 While getting the most out of iCloud may not be for everyone, there are other services out there such as Dropbox, Box, OneDrive, and Google Drive that all provide the same thing – plain storage. iCloud can also work well when used alongside another service. Find the mix that works best for you to become as productive and efficient as you can be, and make more time for what matters most. You’ll be happy you did.